Play Supra Hot™ at the Gaminator Online Casino! 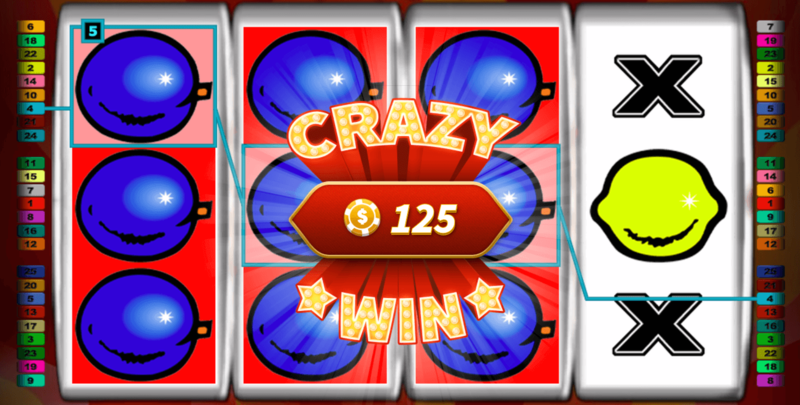 One of the classic Vegas slots updated for the latest generation of devices and standards. Restored with great care and ready to be played in all modern browsers! The blue star is a special symbol for this Gaminator slot and will earn you tremendous winnings if you manage to get four of them on one pay line. A winning which is only be surpassed by the famous flaming 7. Get the same fruit on any position on any reel of Gaminators Supra Hot™ and you’ll earn a 2x time multiplier for your winning. The Vegas Slot for veterans! Other machines may try and overwhelm you with mini games and countless win symbols (too many to remember!). Supra HotTM is the opposite – fewer symbols hugely prominent on their wheels and game mechanics focused on only one thing: fun gameplay and crazy jackpots! Supra Hot™ is played on four reels only, but to balance this fact it offers up to 25 win lines for you to choose from and strategize with. At the beginning of every round you are free to select both win line count and wager size to profit from the insanely high RTP (return-to-player) rate of more than 96%. Without a doubt a rate only few other casinos and slot developers even try to match. Six different win symbols provide you with enough win multiplicators. The more often they appear next to each other, the higher the applicable winnings will become. Three black X symbols along an active win line are the lowest possible win combinations in this game, with three symbols in a row being the lowest possible payout multiplier. 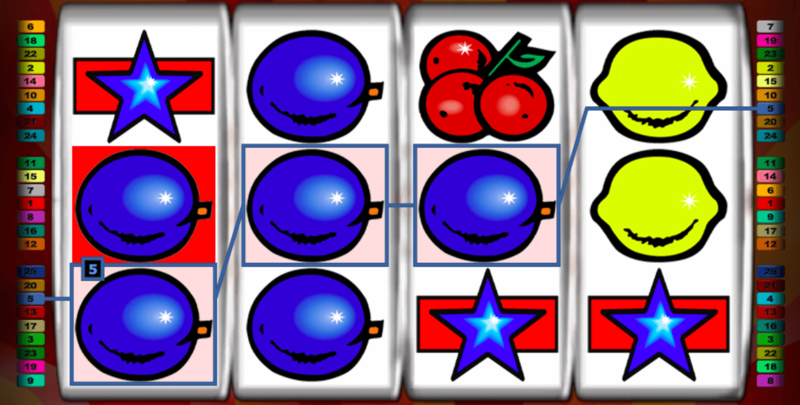 Higher wins are yours once plums and lemons show up on the reels, four of which are more profitable than mere fruit trios. Oranges and cherries are also winning symbols scaling up in their winnings depending on how often they get to appear on the reels. 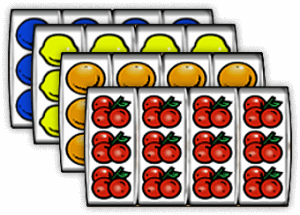 Four oranges, plums, lemons, and cherries provide the same benefit as four BAR symbols along active win lines. There’s plenty of reason to become a regular guest in one of the largest online social casinos. For example, the huge portfolio of both Vegas slots and casino games fully playable for free – even without the need for an account! Or the fact that all our games are revamped and updated for all modern devices and current generations of platforms, operating systems and browsers. Gaminator is all about Vegas fun without the need for troubleshooting! High win rates, constant, high RTP rates throughout all our slot machines and daily as well as weekly promos will help sweeten the deal. Come and join Gaminator today and play the best slots anywhere! A special case is the global win multiplier. If all fields on all reels show the same fruit symbol, then all applicable winnings along all active win lines are instantly doubled. When Supra HotTM gives you lemons, you got plenty of reason to cheer! Temperatures will rise once blue stars and golden sevens show up on the reels. Even three stars next to each other along a win line are worth considerably more than a combo of other symbols. Four blue stars already surpass the bonus of four BAR symbols!